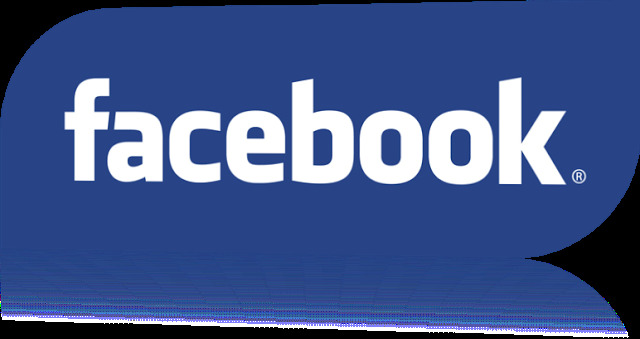 Facebook is a Social Networking Site which was founded before 10 years and is headquatered in California. You are probably familiar with most of features of facebook like uploading a picture, sharing a post, updating status, browsing profiles etc, and now we are here to provide you facebook chat tricks which includes many more options while chatting with a friend. Actually its very typical to find who is online when we are offline. But there’s an application to check who are online even when are in offline. You can even get your facebook chat list on your desktop for that Download Gabtastik. This app is not connected to any one of the browser. In the the facebook chat room we can send the personal messages to any one of your friends. In the facebook online chat you can even send the stickers to the friends. More over instead of using the normal test default in the facebook you can also use the different styles and impress your online friends. To get this simply go to name and select any one of the style from there and type the text in the top box and then simply copy that content and paste in your chat box. Facebook is the best site for many people to chat, watch the videos and so on.. Many of the people keep chat offline and do their work. Facebook friends chat will be kept offline for some people if your friends have kept you offline then follow the steps and find out them. check the number of users who are online now. Turn off your facebook chat by clicking on ‘TURN OFF CHAT’ button which is existing in the bottom right corner. The next process to do is to click on below button that will direct you to FB. This app will allow you to your account and it asks whether to allow or access your account. Then click on the access button. With in 10 seconds it will show who are the friends who kept you offline. If you like this post, share it in social networking sites to your friends. Feel free to comment!!!!!!!!! !